In a blog post this week, Instagram announced a small – but important – feature rolling out to users on both iOS and Android. Those with the updated version of the app will now be able to save posts in private collections. Users can create and name a new collection when they save a post, allowing them to create an organized digital gallery of their favorite content. And it’s all very simple. Just “tap and hold the bookmark icon underneath any post to save it directly to a collection.” If you want to create a new collection, you can tap on the “plus icon” in the top right corner, then name it, and finally choose the posts to save to it. 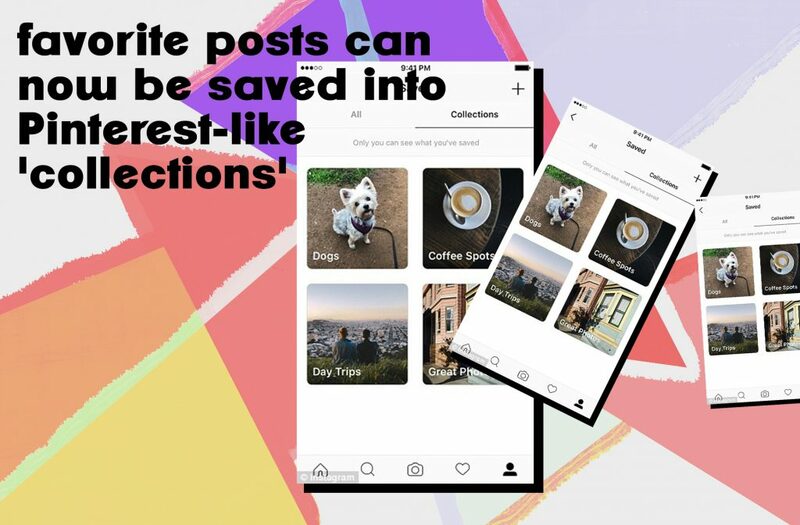 The social media platform introduced the ability to save posts in December, which it also shared that 46 percent of its users have saved at least one post.